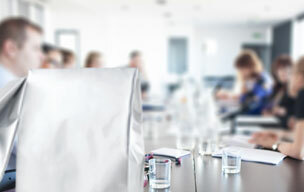 Our high-quality products offer great value for their price. 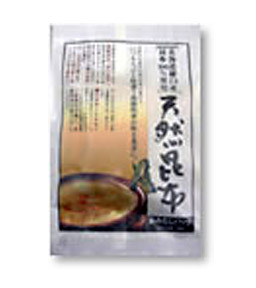 Dashi broth: Unlike the many "instant" dashi products on the market, this is a high-quality, all-natural dashi broth made with katsuobushi fish flakes from Yaizu and rausu kombu seaweed from Hokkaido, ingredients often used at high-end restaurants. 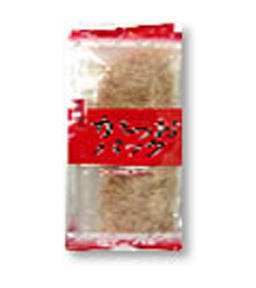 Katsuobushi fish flakes: Our selection of katsuobushi fish flakes come from a business in Ibusuki City, Kagoshima Prefecture. They do everything from processing the skipjack tuna to packaging the shaved flakes. That is why our products are fresh and flavorful, offering great value for the price. Blended dashi broth with rausu kombu seaweed and katsuobushi fish flakes (karebushi and arabushi) from Yaizu. Convenient for making boiled dishes and noodle sauces, and perfect for the home. 100% rausu kombu seaweed, finely chopped. 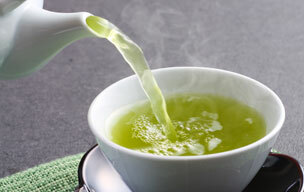 Creates a rich-tasting dashi soup, and is easy to use in the home. Perfect for oden (traditional winter dish) and tofu pots. 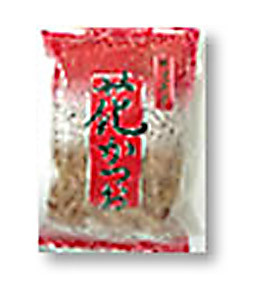 Ara-honbushi fish flakes, oak-smoked in the traditional method. These flakes are shaved thin to fully bring out the flavorful, fragrant and rich taste. 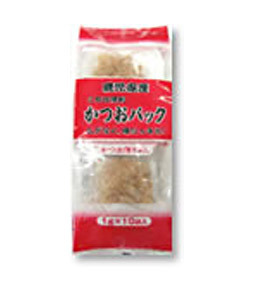 Ara-honbushi fish flakes, oak-smoked in the traditional method, with the muscle-meat parts removed. 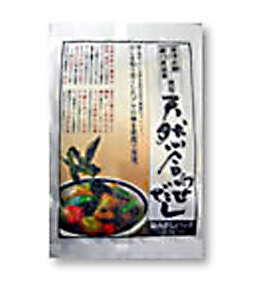 This makes a transparent dashi broth with a sophisticated taste, clear and sweet. 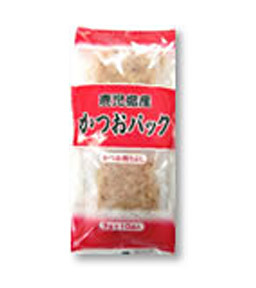 Soft, carefully-shaved fish flakes. 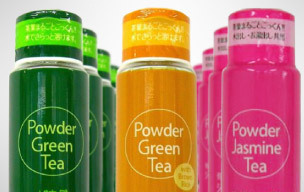 Perfect for garnishing natto beans, cold tofu, okonomiyaki, salads and more. 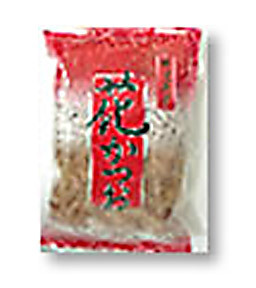 Soft, carefully-shaved fish flakes packaged in single-serving packets. Convenient and economical.